If you’re planning a visit soon, these 5 dishes will delight your tastebuds. 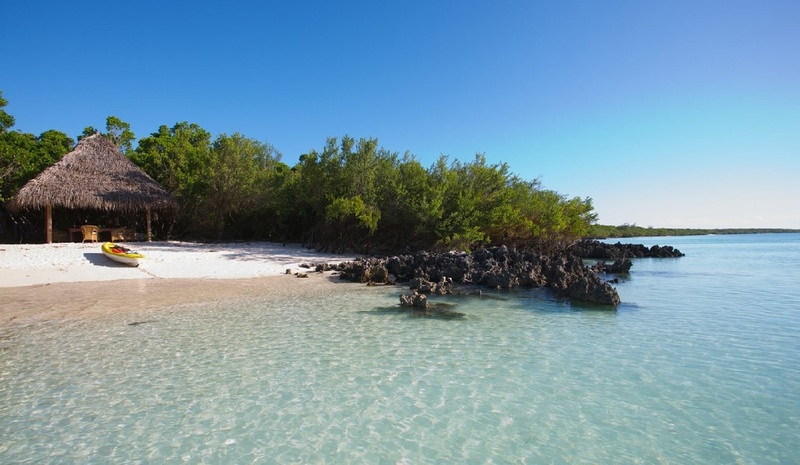 Filled with pristine, white beaches, a vast array of local wildlife and secluded nature reserves, Mozambique is a paradise island unique to the east coast of Africa. 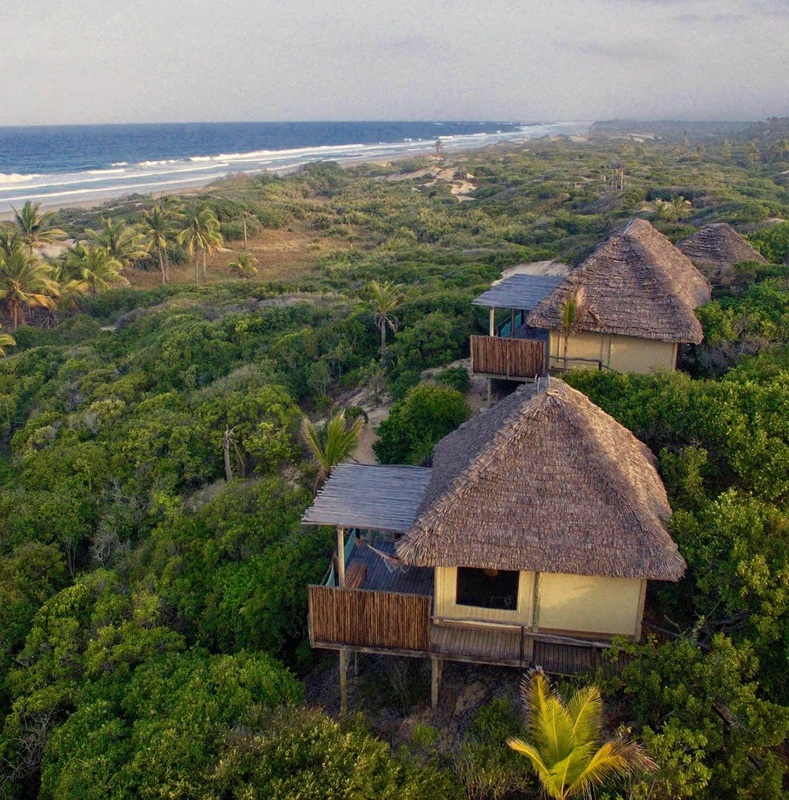 With miles of unspoilt natural beauty waiting to be discovered and explored, Mozambique is an incredibly popular destination for nature and water lovers. But it is not only a dream tropical getaway; it is also home to a unique mix of Portuguese and Mozambican history and culture. As a former Portuguese colony, Mozambique offers a food experience like none other, perfect for those looking to try out Portuguese inspired dishes with a Mozambican twist. If you’re planning a road trip to this country on the east coast of Africa, your itinerary is set, and Car Insurance updated, don’t forget to fit in these dishes for an unforgettable foodie experience. 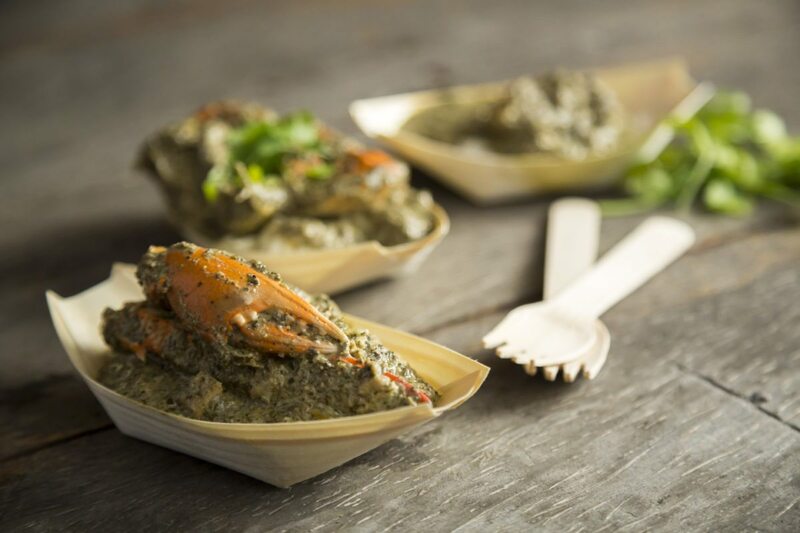 A traditional Mozambican stew, Matapa is made from ground and stewed cassava leaves, garlic, onion, coconut milk, prawns, and peanuts or cashews, and served with rice. The dish is a local treasure, and can’t be found in most restaurants that cater for tourists. You’ll find it in more local establishments in the southern areas of Mozambique. 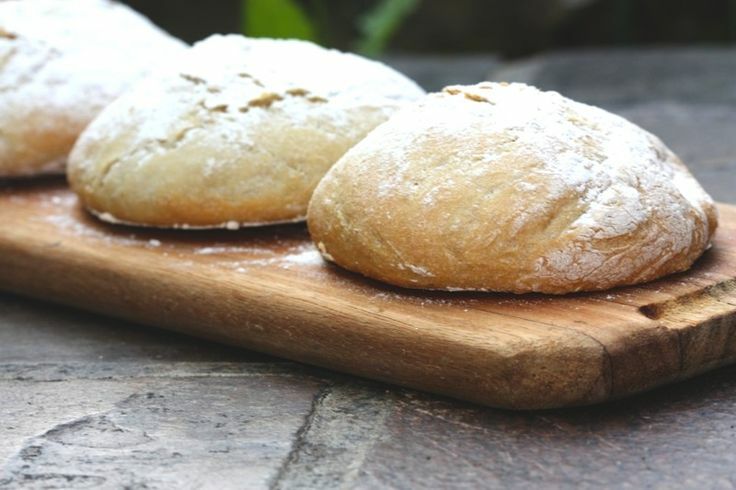 Often just called Pão, these traditional Portuguese rolls are soft white bread rolls baked in a wood-fired oven. These incredibly light bread rolls are baked fresh daily, dusted in flour, and sold in markets across the country. Pãozinhos are often eaten as an accompaniment to a main meal, used to mop up extra sauce, or used to create a prego steak roll. 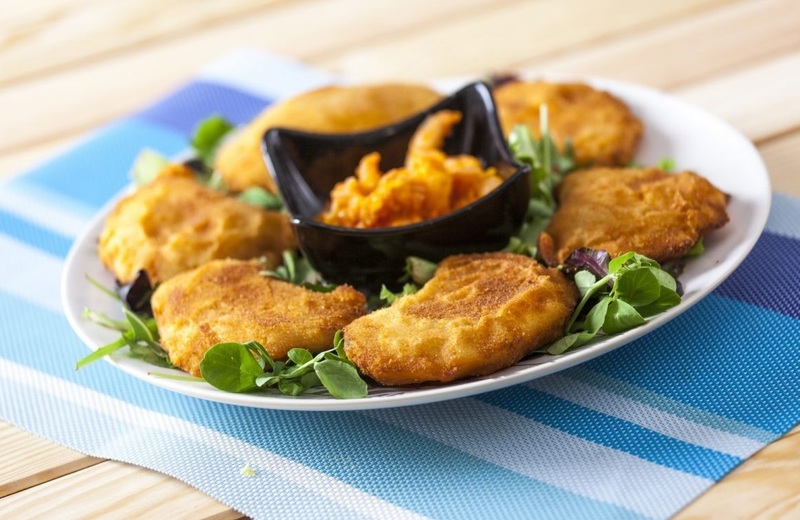 Eaten as an appetiser or snack, Rissóis de Camarão are deep fried Mozambican shrimp. To make the dish, the shrimp, together with a cream-based shrimp sauce, are dipped into egg, covered with breadcrumbs and spices, and then deep fried. The dish can be easily found fresh from street stalls. 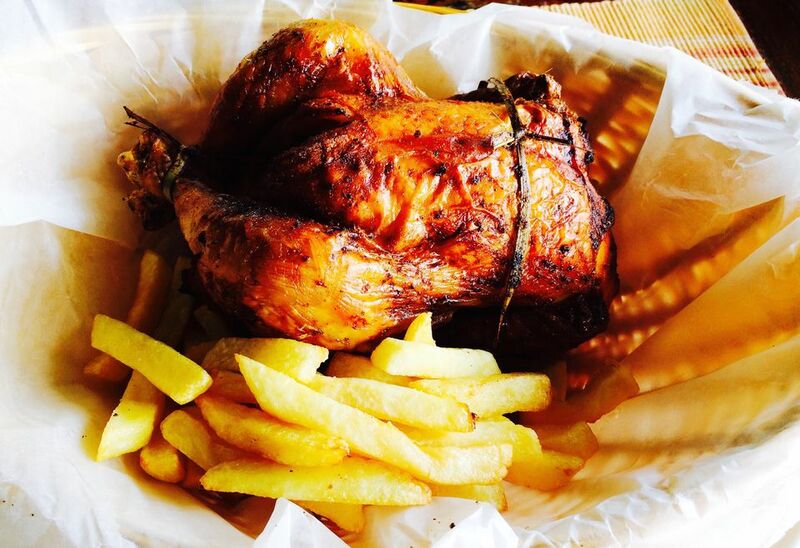 Galinha Asada is a traditional roast chicken, with a Portuguese twist. A whole chicken is marinated in a piri-piri sauce and grilled over an open flame for a barbecue flavour. The piri-piri sauce has variations, but its most basic form is made from chili, lime, onion, garlic, salt, pepper and green pepper. This is a staple meal for Mozambicans, and can be found in any establishment. 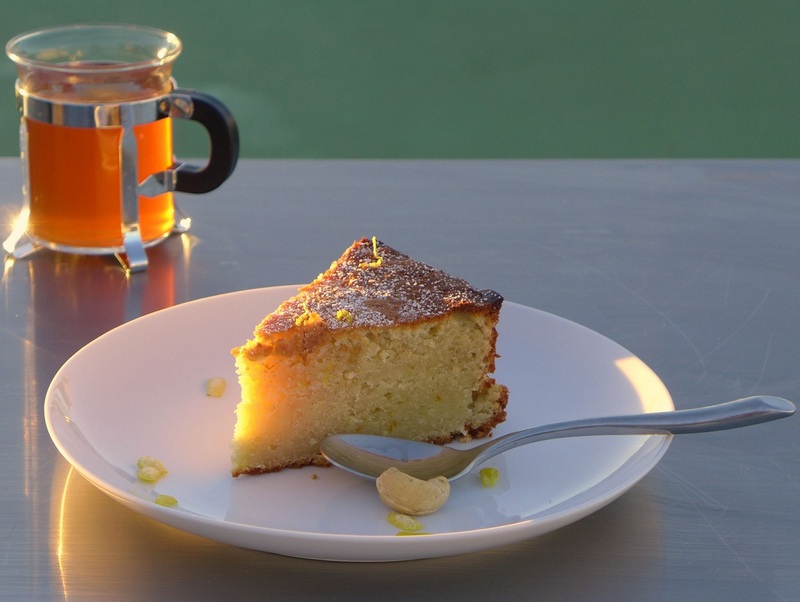 A traditional Mozambican dessert, Bolo Polana is a cake made with mashed potatoes, ground cashew nuts, and the zest of a citrus fruit, together with the base ingredients of a cake such as flour, sugar, butter and eggs. While the combination might sound unfamiliar, the unique mashup of flavours produces a deliciously rich and dense cake with a nutty flavour, often served on special occasions. Aside from its wealth of exquisite nature and wildlife, Mozambique truly has a unique food experience to offer. With bold flavours and interesting combinations, each dish you try will be a food experience to savour and remember. So if Mozambique is on your bucket list, and these dishes were enough to get you set on going, get A Guide to Mozambique and start planning!